It’s the second skin revealed for this event. Blizzard is bringing back Overwatch’s Lunar New Year celebration for the Year of the Pig. Instead of red envelopes, Blizzard is handing out skins. In the lead-up to the event, Blizzard has been tweeting out a new skin each day. Today’s is a Huang Zhong Hanzo. 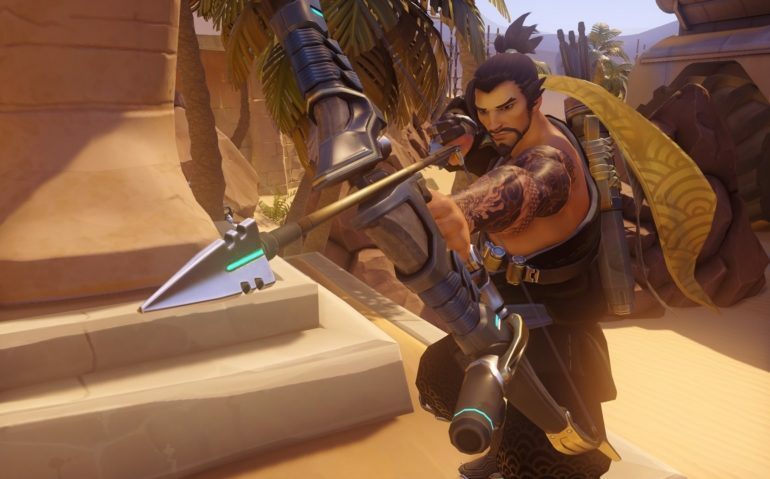 Hanzo’s latest skin gives the hero a rather festive look, wearing what appears to be traditional military armor. The skin’s name is likely a reference to Huang Zhong, a Chinese military general from the late Eastern Han dynasty. One other skin has been revealed already for the Year of the Pig event, Lü Bü Reaper. We’re expecting at least four more skins, one each day until Jan. 24, to be revealed ahead of the event. Blizzard will also bring back skins from the previous two iterations of the Lunar New Year event. Other cosmetics, like victory poses, emotes, and sprays, are returning, alongside new ones, too. Chinese New Year actually kicks off on Feb. 5 this year. Overwatch’s Lunar New Year event will continue until Feb. 18.